Size: 5.71 * 7.48 inches or 14.5*19 cm. Enlarged pattern of the design in color coded symbols (4 pages). List of DMC threads by color numbers and corresponding symbols (2 pages). Names of the DMC colors. This pattern is for you own personal use. Please, do not copy, share or distribute this cross stitch pattern. 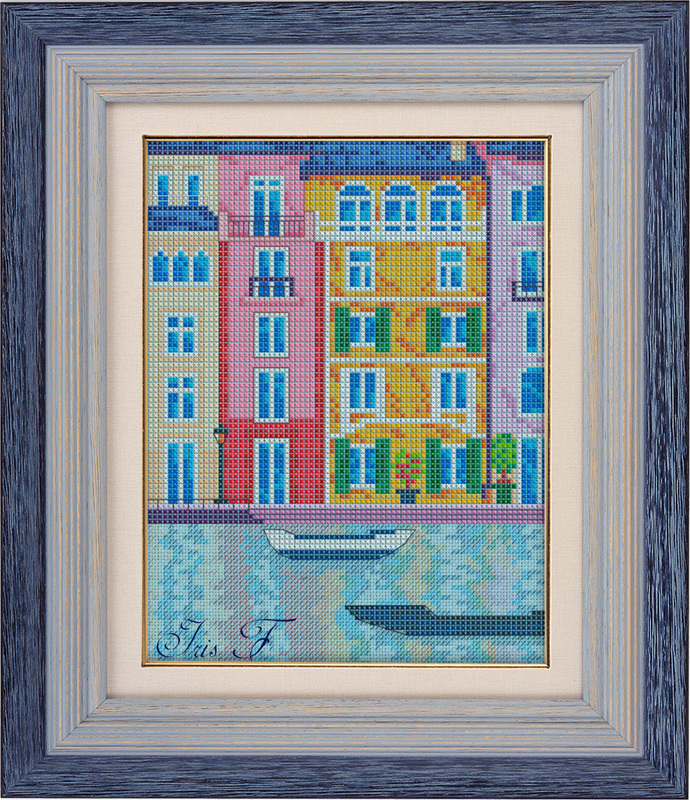 This entry was posted in Shop and tagged cross stitch, pattern, shop, town. 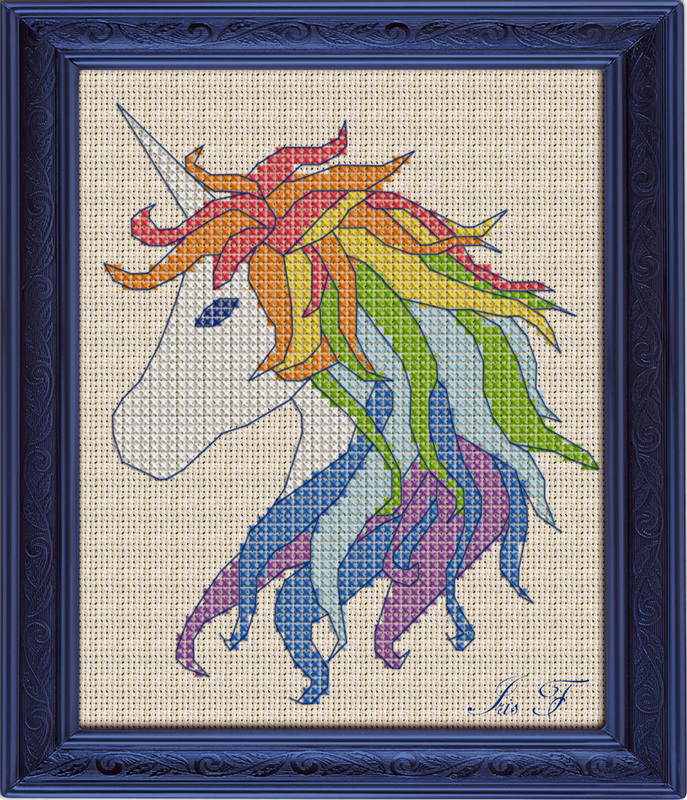 A free cross stitch pattern of a unicorn for you!